Congratulations Ann! You are the winner of the card give-away from Sunday’s post. I asked hubby to choose a random number from all the lovely comments you left on my post, and he picked Number 37. So Ann, if you will email me your address to mckinneyjodi@gmail.com, I have a package ready to send with this card and a few more goodies. Thanks ever so much to all of you, and I’m sure we will do it again soon. Congrats to Ann! And happy weekend to you, too, Jodi! How nice that you did this, Jodi! And congratulations, Anne! Congratulations Ann! You are a very lucky girl. What a sweet thing to do and congratulations to Ann! a beautiful card, Ann is Lucky!! Wow! Thank you so very much! I love your cards (and all your art), so this is really good news! I’ll send you my address… Thanks again!!! I got it! I’m so happy to share with you, Ann! You are so very welcome! And you are so generous to offer your art as a prize! 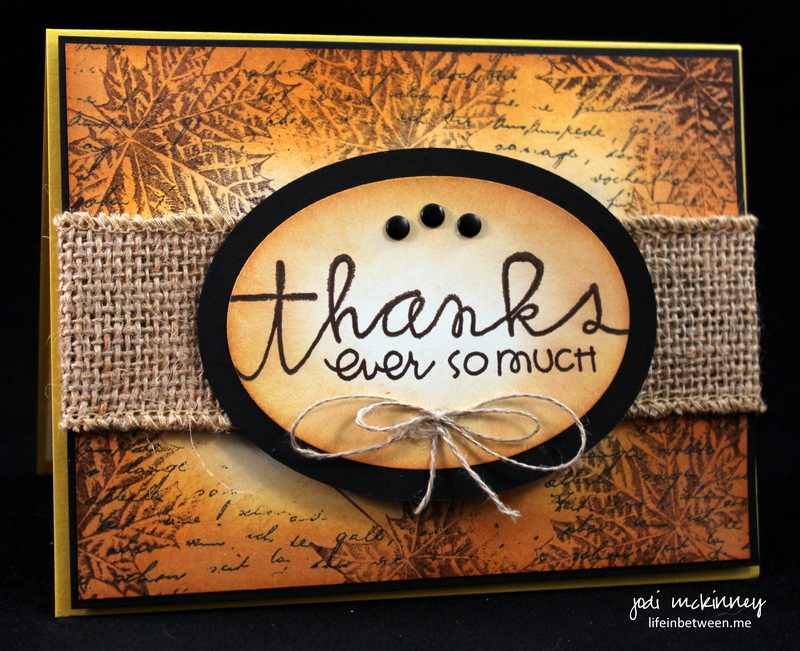 I am so thrilled to get one of your cards…I can’t thank you enough!